Mariella was born to proud parents Olimpia and Martin Lachaine at 12:02 a.m. at the Royal Victoria Hospital Birthing Centre. 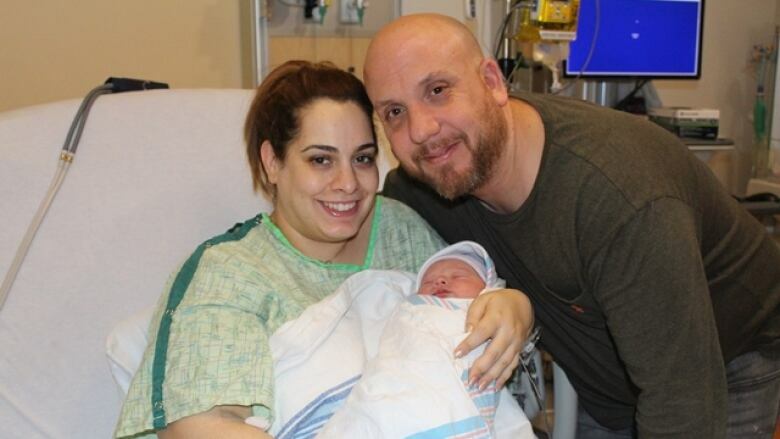 The first baby born in Montreal this year came two minutes after midnight, to proud parents Olimpia and Martin Lachaine. The hospital says the couple donated the umbilical cord blood to Héma-Québec.